2019 Ford Edge for sale in decatur il | Jackson Ford Inc. 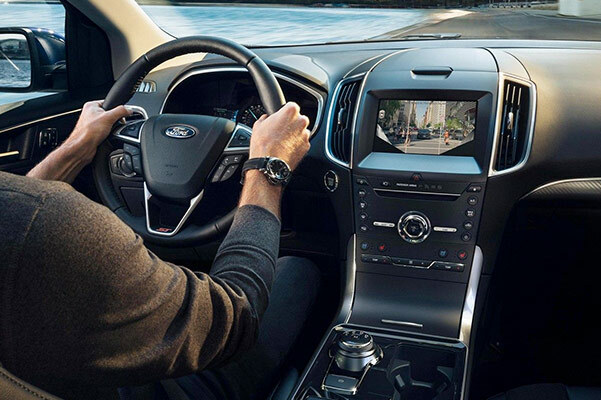 Experience how the 2019 Ford Edge changes the SUV driving experience when you view the new Ford Edge inventory at our Ford dealer near Forsyth, IL. There's so much to love in the new Ford Edge and there's plenty of 2019 Ford Edge configurations to match every lifestyle. Want upgraded Ford Edge interior features? Opt for the 2019 Ford Edge Titanium. Or, for exceptional Ford Edge mpg ratings, ask about the 2019 Edge SE. 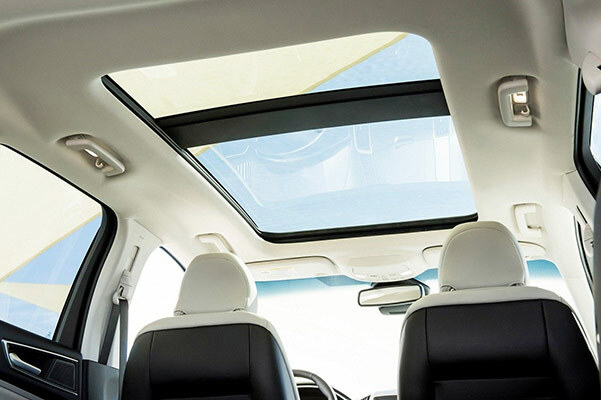 Make sure to look up the stellar Ford Edge safety reviews before driving into Jackson Ford of Decatur and let one of our finance experts find the right 2019 Ford Edge lease or finance special to match your budget! Curious as to what's included as 2019 Ford Edge standard equipment? Review the full list of 2019 Ford Edge specs with the experts at our Ford dealer near Forsyth, then inquire about 2019 Edge lease and finance specials that may be available to you!